EMR stands for Electronic Medical Records. These provide a digital version of the paper chart used for diagnosis and treatment in a clinician’s office. EHR on the other hand, stands for Electronic Health Records. And there’s a world of difference in those two acronyms. 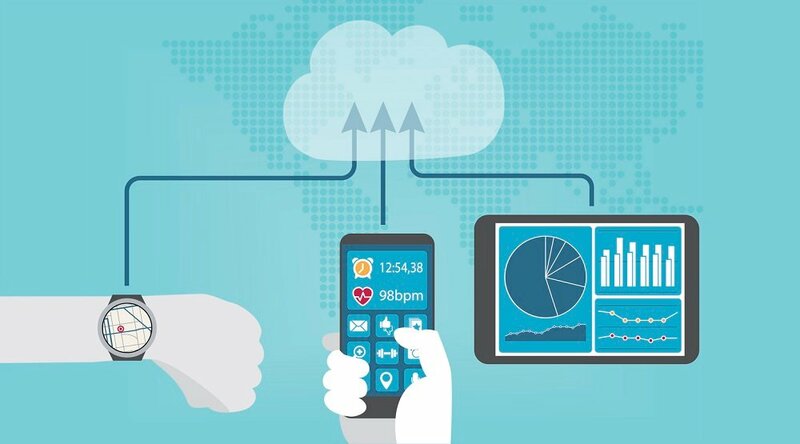 Electronic Health Record (EHR) is the term used almost exclusively by the Office of the National Coordinator for Health Information Technology. 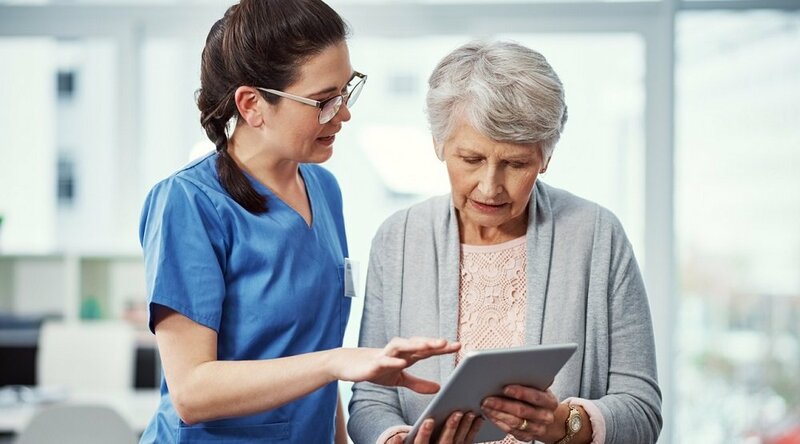 In a recent Care Innovations™ webinar with industry expert Joe Velderman, Director of Consulting Services at ProviNET Solutions, attendees learned EHRs go beyond EMRs to focus on the total health of the resident. Designed to provide a broad view of resident care, EHRs are built to be shared by other healthcare providers, besides the one that originally compiled the information. As Velderman explained, EHRs provide a comprehensive view of each individual resident to authorized hospitals, laboratories, pharmacies, specialists, and family members. 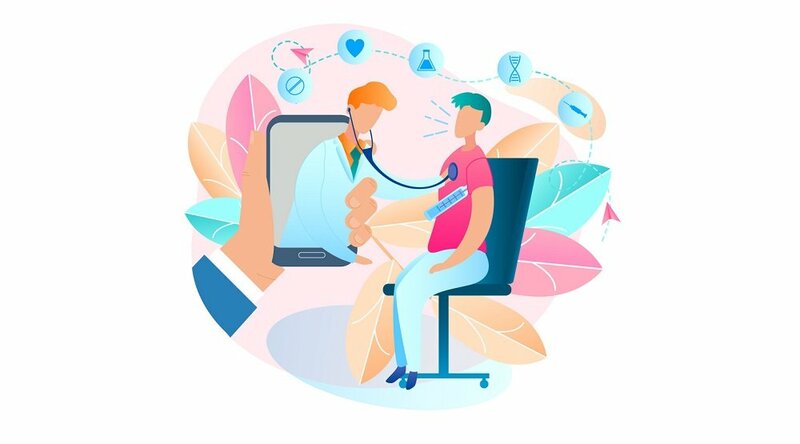 Tagged with a unique identifier, EHRs are portable— that is, they follow the resident as they move through every aspect of the medical system, from one doctor’s office to another, from a consult with a specialist, to a lab protocol, even across states. According to Velderman, EHRs represent the beginning of a new delivery model of healthcare. One that is personalized, distributed, remotely accessible, and efficient. To help healthcare providers adopt EHRs, Velderman pointed out that the U.S. is providing a series of incentives and penalties, including information about how healthcare providers can qualify for Medicare and Medicaid EHR “Meaningful Use” payments under The Health Information Technology for Economic and Clinical Health (HITECH) Act, which in turn is part of the American Recovery and Reinvestment Act of 2009 (ARRA). 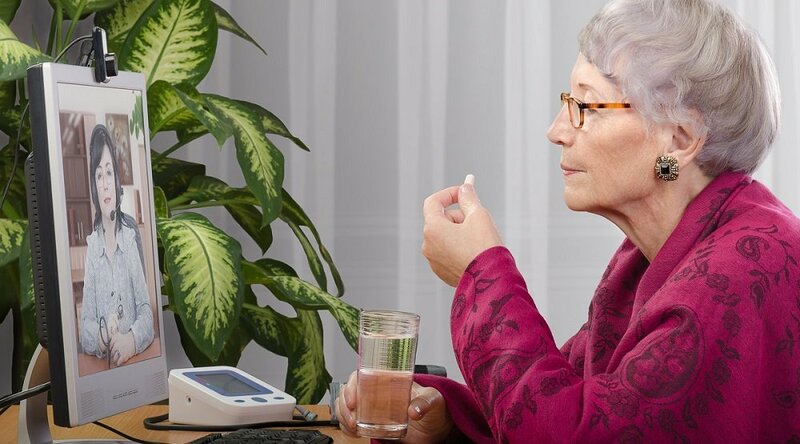 As reported on the LeadingAge website, “There is no federal mandate for nursing homes, home health programs, or residential living facilities to implement Electronic Health Records (EHR). Hence, the upcoming federal deadline for EHR implementation does not apply to providers of Long-Term and Post-Acute Care (LTPAC).” As of today, Minnesota is the only state that passed legislation mandating that all providers, including LTPAC providers, have an EHR by January 2015. To learn more about EHRs, and what coming changes could mean for your senior living community, watch the Technology in LTC Webinar with Eric Dishman and Joe Velderman. Additionally, Plymouth Place reports a tighter integration with their local hospital. Since data is shared, the CCRC receives 97% of its referrals from the hospital, which relies on Plymouth Place to provide post-acute care. Learn how new technology can streamline your operations and help you deliver a higher level of services to your residents. Contact one of our senior living representatives today at (800) 450-0970 or send us an email.